Ashley Kirkham is a shareholder and chairs the firm’s Workers’ Compensation Practice Group. 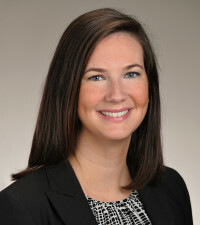 She focuses her practice on workers’ compensation defense, representing employers and their carriers against claims and disputes throughout South Carolina. Ashley’s experience with defending claims against repetitive trauma injuries, jurisdictional disputes, and fraud make her a tremendous asset to the Collins & Lacy workers’ compensation team. She also ensures workers’ compensation and liability settlements comply with federal law regarding the protection and consideration of Medicare’s interests, and she holds a certification as a Medicare Set-Aside Consultant (MSCC) through the International Commission on Health Care Certification. 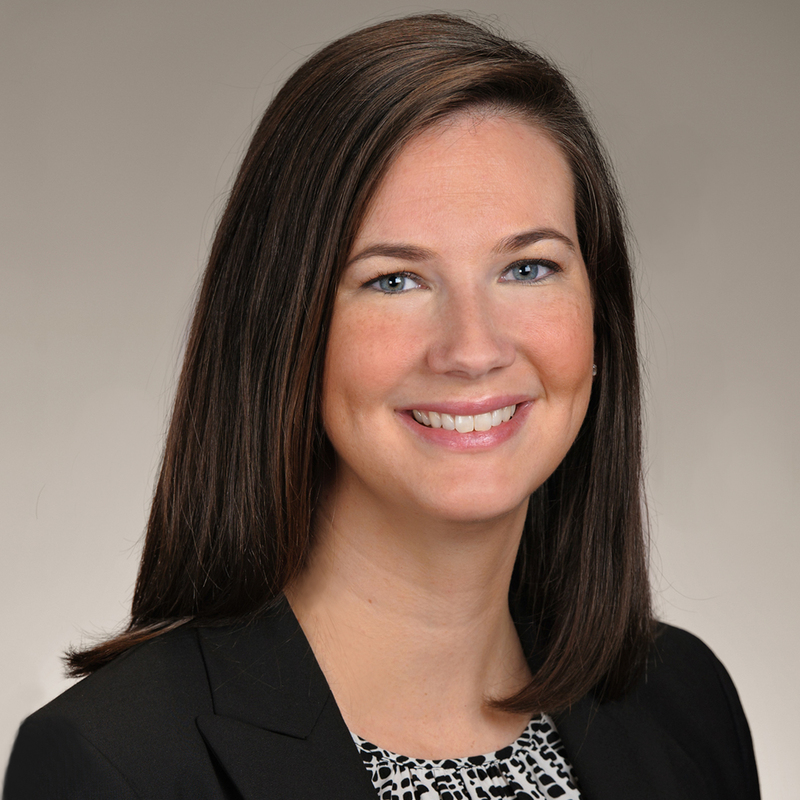 Ashley received her undergraduate degree in political science from Clemson University and earned her Juris Doctor from Florida State University College of Law. Ashley volunteers her time through the South Carolina Bar Young Lawyers Division, including the Special Olympics and drafting estate planning documents for first responders. She also serves on the membership committee for the South Carolina Women Lawyers Association and is on the Board of Directors for Kids’ Chance of South Carolina, an organization that provides educational opportunities and scholarships for the children of workers seriously injured or killed on the job.